Why drive when you can fly in style to the Abu Dhabi Formula 1 this weekend? 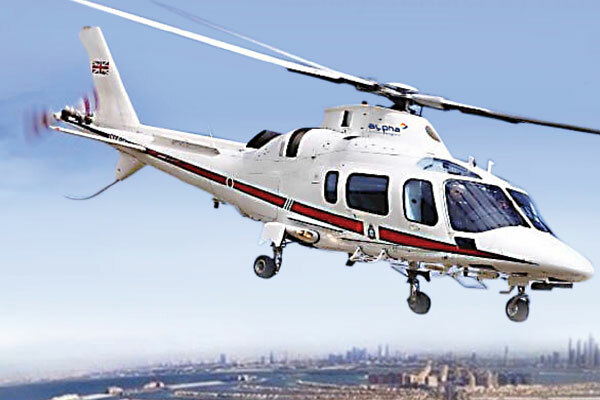 Flyhigh Dubai Helicopter Services by Alpha Destination Management offers a helicopter shuttle transfer between Dubai and Abu Dhabi from November 23 till 25. The service is available every hour from 8 am till 2 am. Travellers can reach the destination in less than 30 minutes, enjoying the stunning aerial views of Dubai.